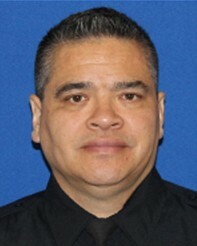 Corrections Officer Kyle Eng suffered a fatal heart attack shortly after struggling with an inmate in the Las Vegas Detention Center. 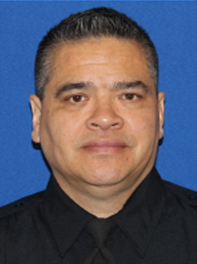 Rest in peace Corrections Officer Eng. Wonder if you were related to newswomen Sandy Eng?